Before he became one of the biggest box-office attractions of our times, Arnold Schwarzenegger was the name in bodybuilding--five-time Mr. Universe and seven-time Mr. Olympia. 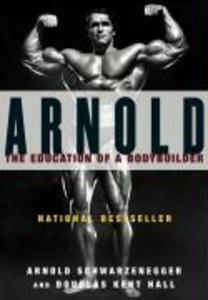 In this classic book, first published in 1977, Arnold shares the bodybuilding regime that made him a champion and offers glimpses of his personal life. 191 photographs.